This week’s top ten tuesday topic is books from a genre of your choice that you have recently added to your tbr. 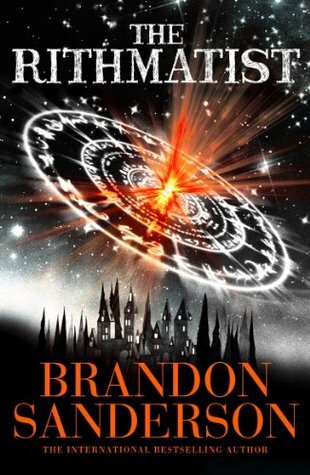 I read a lot of fantasy so obviously I pick fantasy, and because it’s such a big genre there is always more out there just waiting to be discovered. Here are some of the most recent additions to my tbr. what books have you recently added to your tbr? 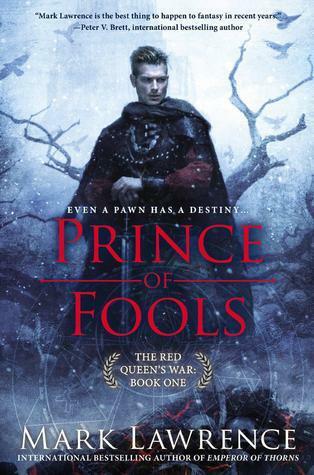 The books by Mark Lawrence all look really good! I might have to add them to my TBR list! Glad you hear you enjoyed it, from what I’ve seen of the art in some reviews it looks so amazing so I can’t wait to read it. I read Monstress last month and thought it was wonderful. Really unique. I hope you enjoy it. Awesome list! Most of them are on my TBR as well! 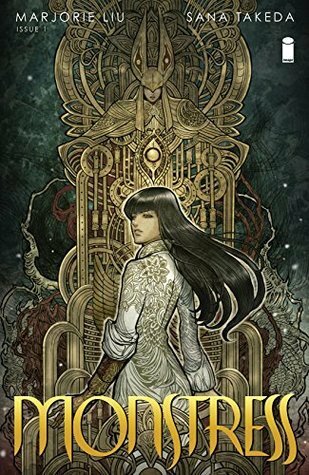 I have read Monstress and I really enjoyed it! The art was stunning! Have a great week and happy reading! Great list, I really enjoyed the Rithmatist when I read it. 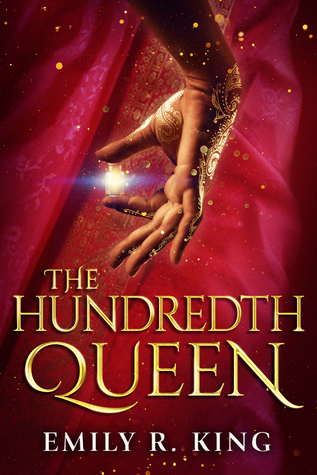 The Hundredth Queen sounds great. I’ll have to check it out. Here is my Top Ten Tuesday! 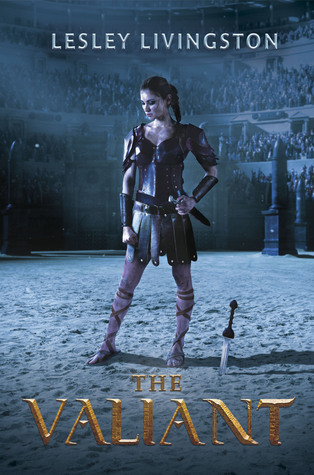 I am so excited for Maggie’s new book! I’m lucky enough to work at Fountain Bookstore and we sell signed copies of her books (and limited doodled copies- we’ve already sold out of the pre-orders for the doodled copies of these books). I’m also excited about Royal Bastards! Monstress keeps catching my eye too, so I might just have to get it! Ooh lucky, working at book store would be so fun. There are so many good books coming out at the moment. This TTT has been hard on my TBR. I feel like I am adding all kind of new things to my want to read shelf. I also have Monstress on my TBR and I am very anxious to read it. Ahh yeah, my tbr will grow endlessly as a result of other people’s recommendations. Great choices! 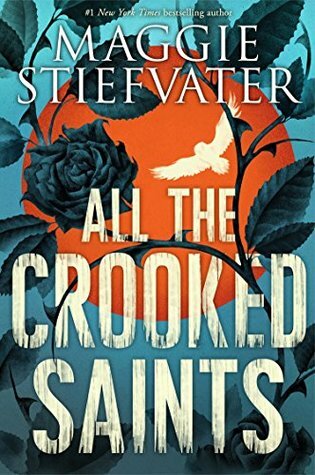 Almost all of these are on my TBR, too! Yes please to just all of these! 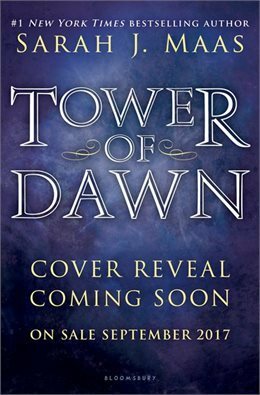 So excited for the new Sarah J Maas and Maggie Stiefvater books! I loved both Royal Bastards and Monstress!! Absolutely love your list. 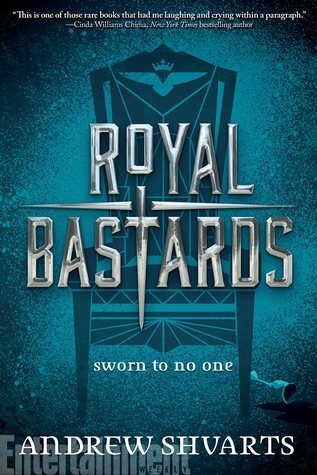 I’ve heard so many good things about Royal Bastards and I really need to read something by Mark Lawrence asap. 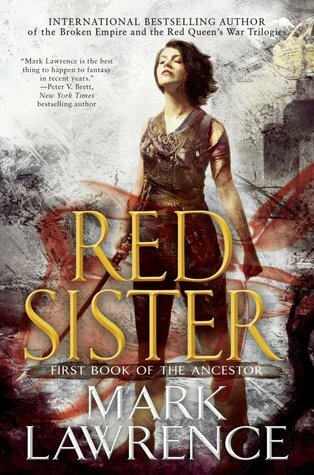 Mainly Red Sister because killer nuns haha. 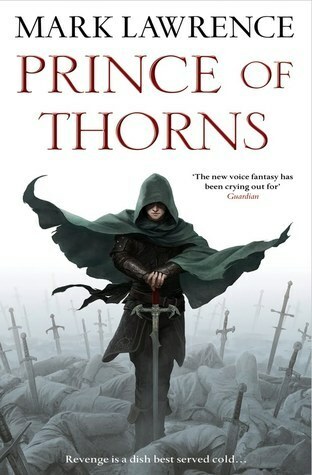 ‘Prince of Thorns’ has been on my wishlist forever! I should really try it soon – there’s so many books by the author already! Such a great list have quite a few of them on my shelf that i have to read! lol!